The ocean liners are often fascinating due to their huge size. Their speed, size and design have evolved with the technological developments, becoming more and more spacious and comfortable for passengers. We present to you a list of some of these most impressive sea giants. On 15 April 1912, the 269 meters long titanic sank after hitting an iceberg while traveling to New York from Southampton. 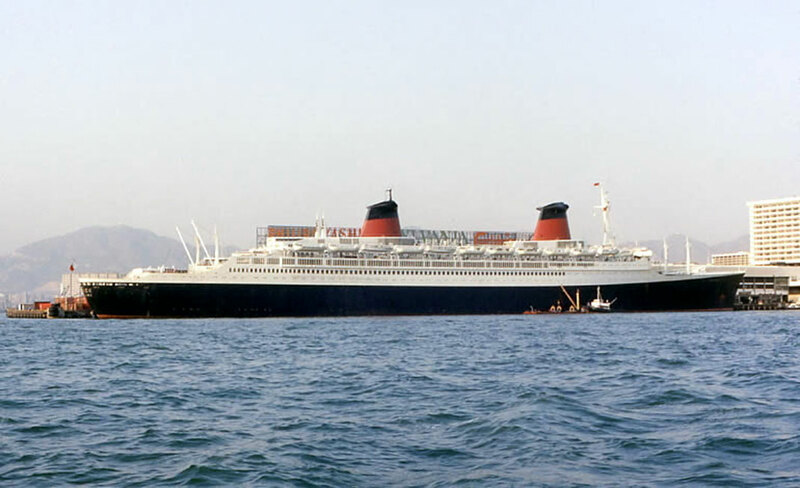 At the time, it was the largest and most luxurious liner in the world, but it would be quickly surpassed. The Imperator and Vaterland are ocean liners that were put into service by the German company HAPAG. 281 meters long, the Imperator was commissioned in 1913, and suffered a violent fire in 1938, it was then retired and ultimately demolished, a task that ended in 1946. Vaterland measured 290 meters, it was commissioned into service one year after Imperator in 1914. 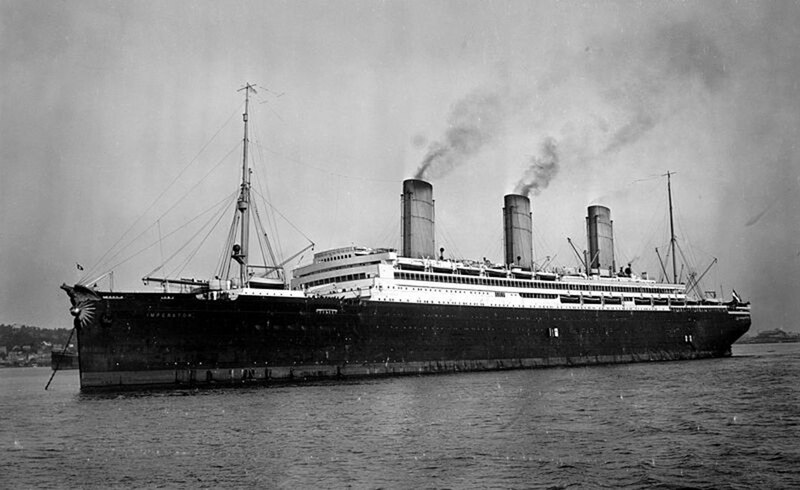 The US took control of it at the beginning of the First World War and renamed SS Leviathan. It was used to transport soldiers and was demolished in 1938. The construction of the Majestic began in 1914 by the company HAPAG. The work was interrupted during World War I and it was transferred to UK in 1919 as war damages. 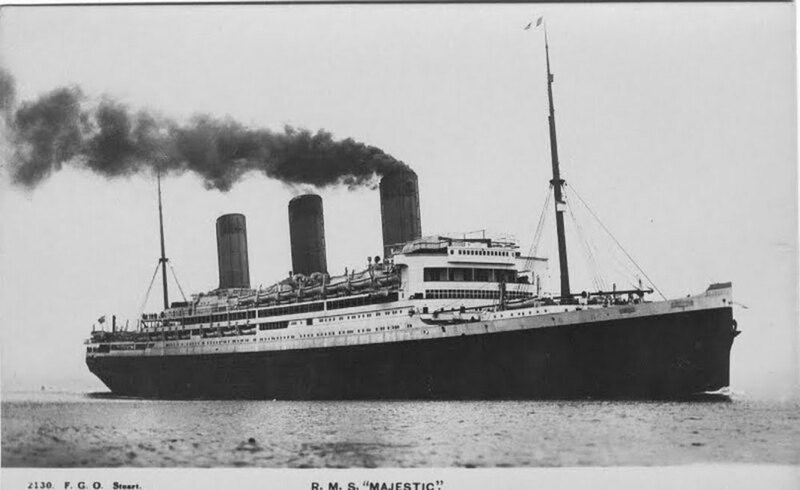 At its commissioning in 1922, the Majestic was the largest liner in the world, it measured 291 meters. The ship suffered a fire in 1939 and was dismantled in 1943. 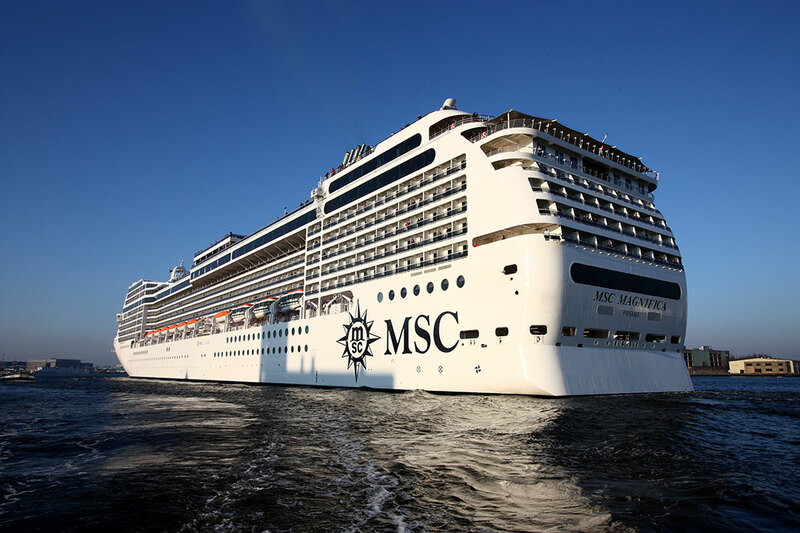 All of these four ships of the Italian company MSC Cruises measured 294 meters and have the same characteristics. All of them were designed at the shipyard in Saint-Nazaire. 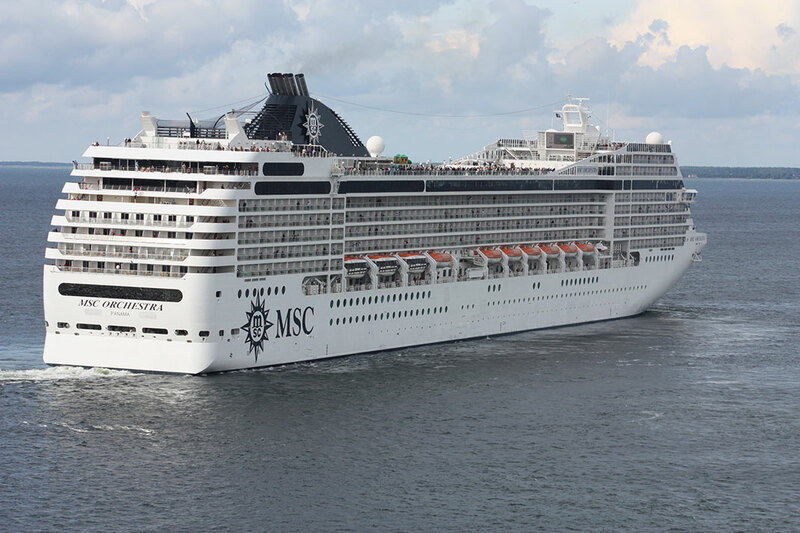 MSC Musica entered in service in 2006, MSC Orchestra in 2007, MSC Poesia in 2008 and MSC Magnifica in 2010. 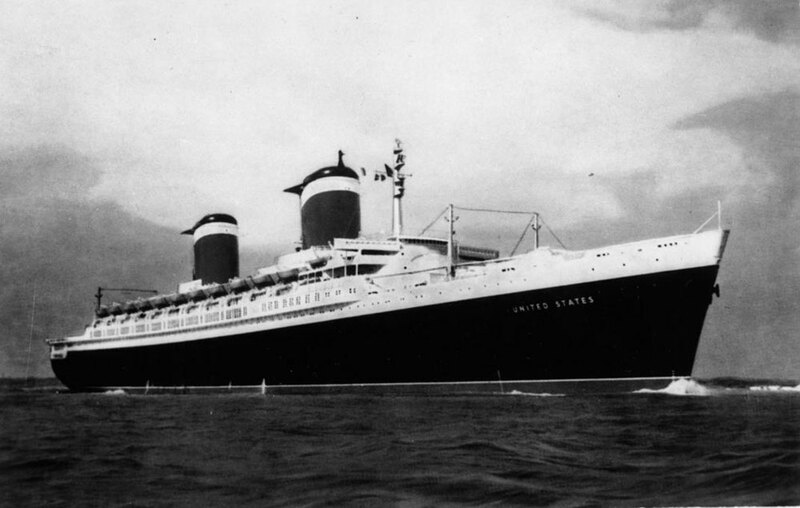 This transatlantic liner United States Lines was built between 1950 and 1952. 302 meters long, it holds the record for the fastest crossing Atlantic liner in 3 days, 10 hours and 40 minutes. However, it was quickly removed from service in 1969 because air traffic increased immensely stealing passengers. The United States has transported many celebrities such as Coco Chanel, Marlon Brando, Marilyn Monroe and no less than four US presidents. Since 1996, it is docked in the port of Philadelphia. 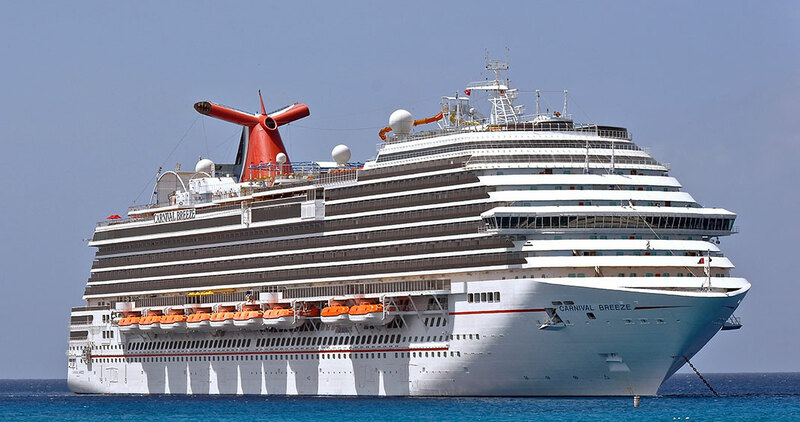 Carnival dream measured 306 meters. 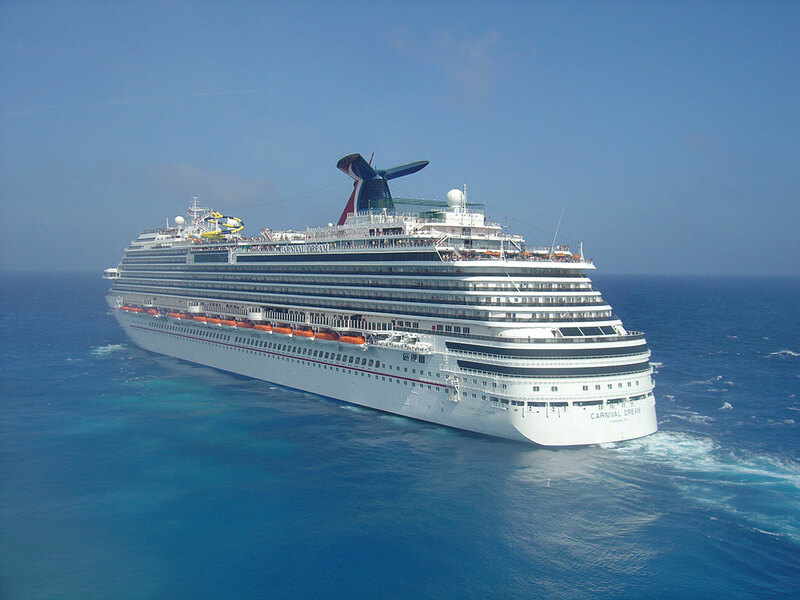 The Carnival Dream was commissioned in 2009, the Carnival Magic in 2011, and Carnival Breeze in 2012. They are being used by Carnival Cruise Lines. 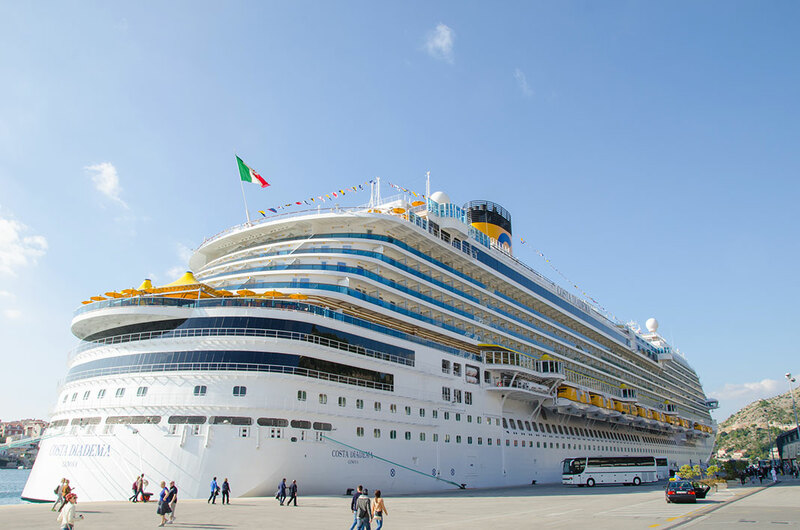 While the Costa Diadema was commissioned in 2014 by Costa Cruises which is the largest Italian liner company. 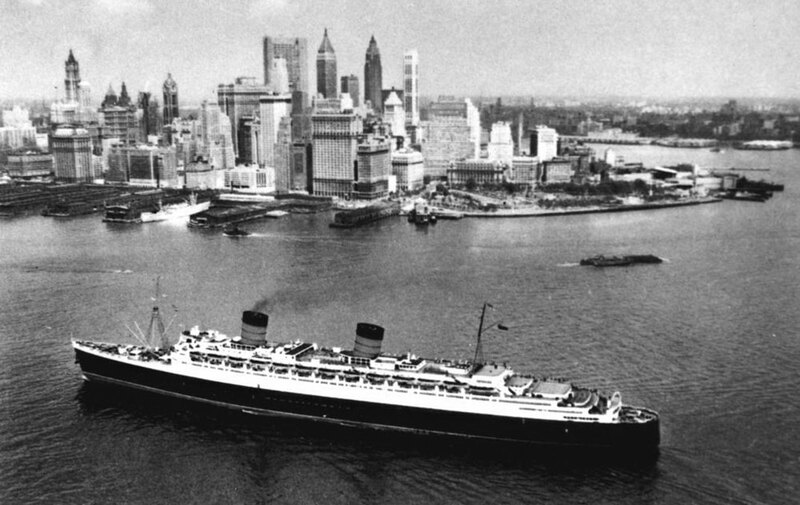 Launched in 1934, the Queen Mary of Cunard Line measured 310 meters. 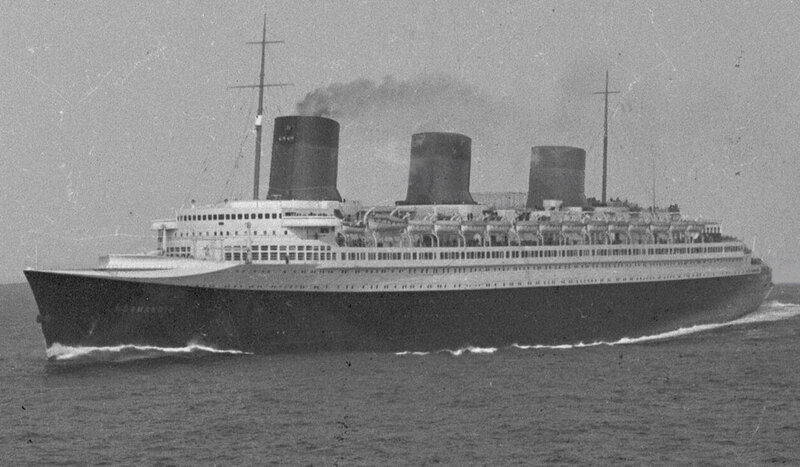 Built in Scotland, the transatlantic liner at the time of its commissioning was the fastest in the world. In 1940, it used to transport troops from Australia and New Zealand to the UK. The Queen Mary was retired in 1967. It is now a tourist attraction in Long Beach, California. The Normandie was a French ocean liner of the General Transatlantic Company. Built in Saint-Nazaire, it was launched in 1932 and measured 313 meters. At the time, the luxurious and elegant ship was considered the symbol of France. In 1941, the Normandie was requisitioned by the US military that wanted to use it to transport soldiers. During construction, a fire destroyed the ship, which eventually capsized because of the many liters of water that were dumped on it to stop the flames. Its hull was demolished in 1946. Until today, the Normandy is one of the most luxurious ships to have existed. The Queen Elizabeth of the company Cunard Line is the improved sister ship of Queen Mary. It measures 314 meters. Launched in 1938, it was used to transport troops between the United States and Great Britain. In 1972, it was destroyed by a fire and was abandoned in Hong Kong bay. Nicknamed “the little brother of Normandy”, the France is a transatlantic ocean liner built in the shipyard of Saint-Nazaire. It was inaugurated in 1960 by the president of the time,General de Gaulle. 315 meters long, it was used as a cruise liner before being decommissioned in 1974. After being sold twice, it is dismantled in Alang, India. Built in the shipyard of Saint-Nazaire, the Norwegian Epic from Norwegian Cruise Line measured 329 meters. Put into service in 2010, it can carry 4200 passengers. 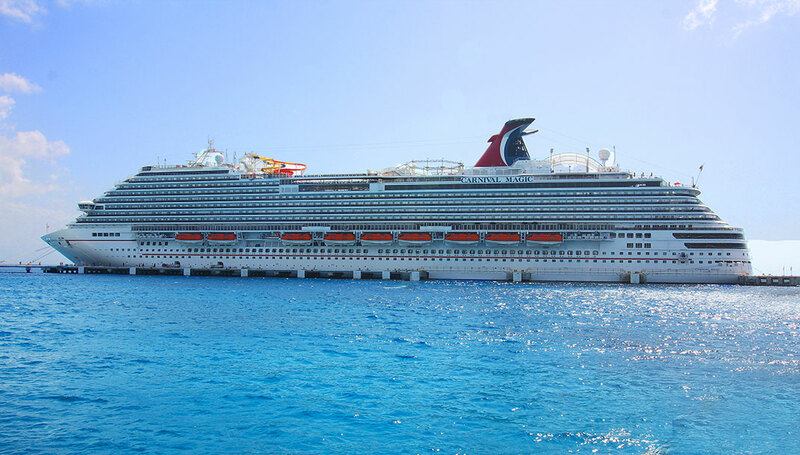 On board, they can take advantage of 18 bars, 14 restaurants, 6 bowling lanes and a water park. 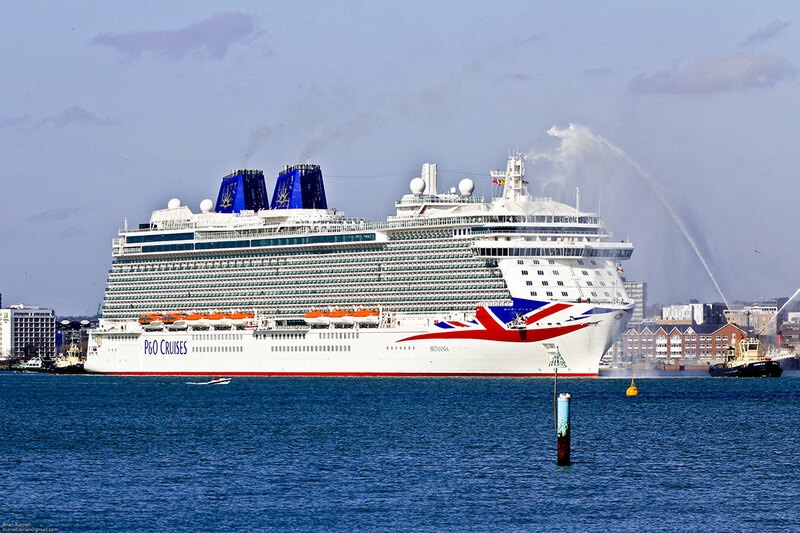 Commissioned in 2015, the Britannia of P & O Cruises measured 330 meters and can accommodate about 4000 passengers. Built in Italy, the ship has 4 swimming pools, a spa, a theater and a cinema. 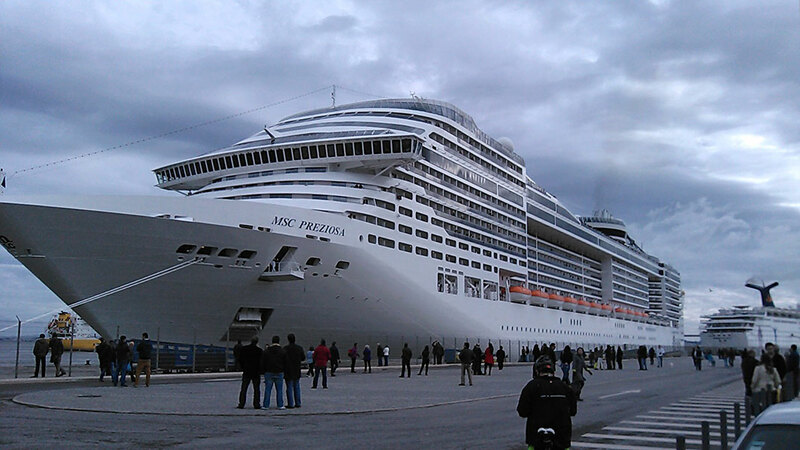 These four ships of MSC Cruises are part of the class Fantasia. With all the same features, they were built in Saint-Nazaire and measure 334 meters. 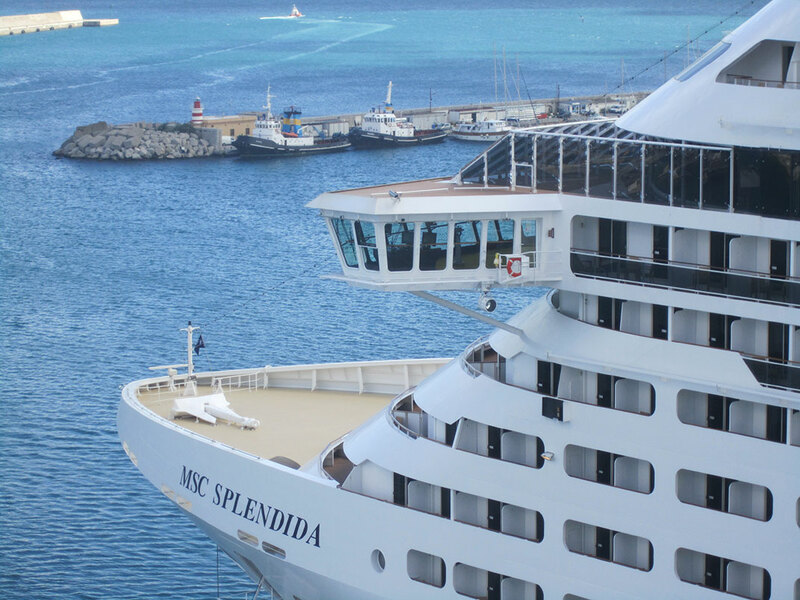 The MSC Fantasia was commissioned in 2008, the Divina MSC in 2009, the Preziosa MSC in 2012, and MSC Splendida in 2013. Launched in 2011 and 2012, both vessels belong to the company Disney Cruise Line. Built in Germany, they measure both 340 meters and can accommodate 4000 passengers. On board the ship, travelers can enjoy the many activities on the theme of Disney. Commissioned in 2004, the Queen Mary 2 of the Cunard Line measures 345 meters. The ocean liner was built in Saint-Nazaire, it was renovated in 2011. 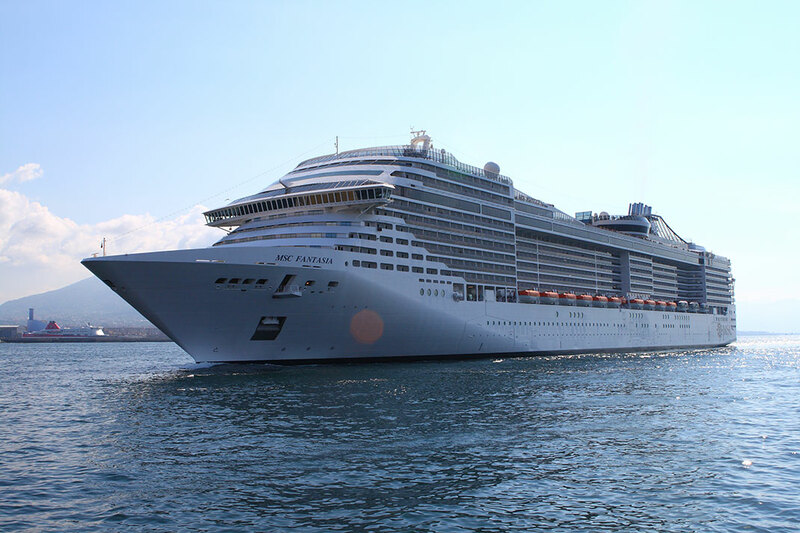 On board, passengers can enjoy five swimming pools, theater, a library and a outdoor cinema. 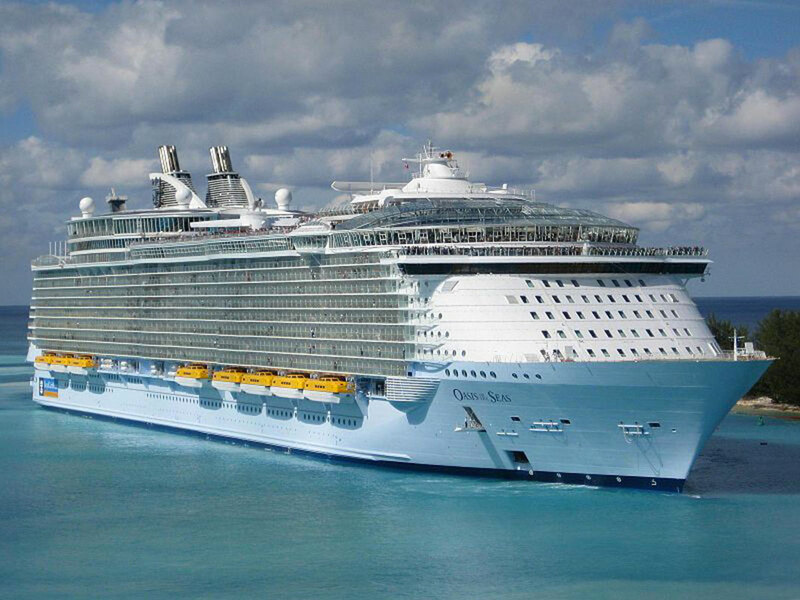 Allure of the Seas and Oasis of the Seas are sister ships, they have the same characteristics. 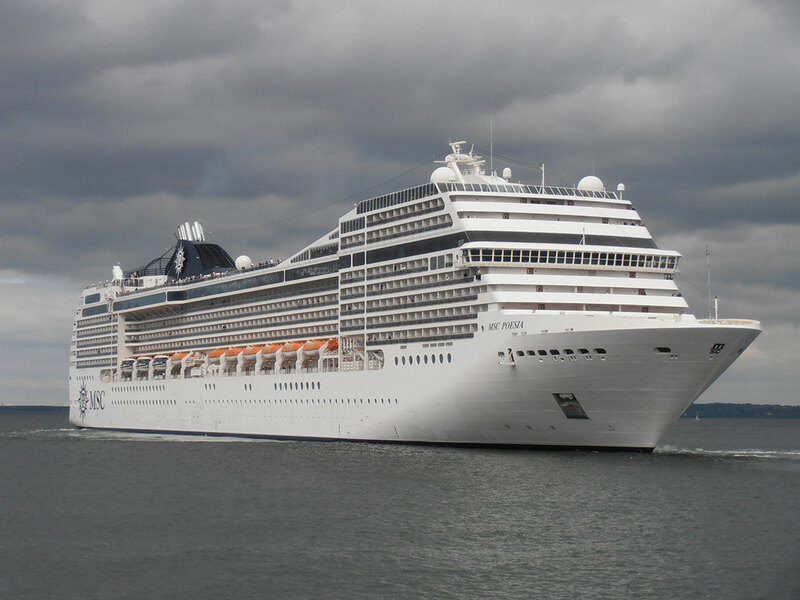 361 meters long and 66 meters wide, these giants of the sea can carry 5492 passengers. They were commissioned in 2009 and in 2010. On board, travelers can enjoy 21 swimming pools, mini-golf, a zip line or a skating rink. 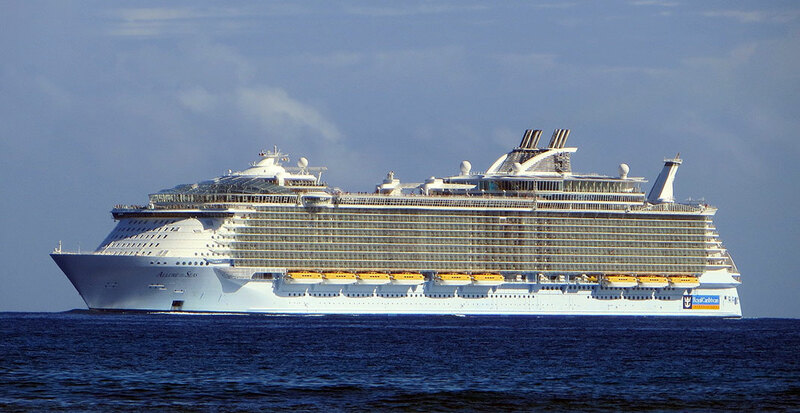 Ships of the Royal Caribbean Cruise Line were built in Finland, they belong to the “Oasis” class, that includes the largest ships in the world. 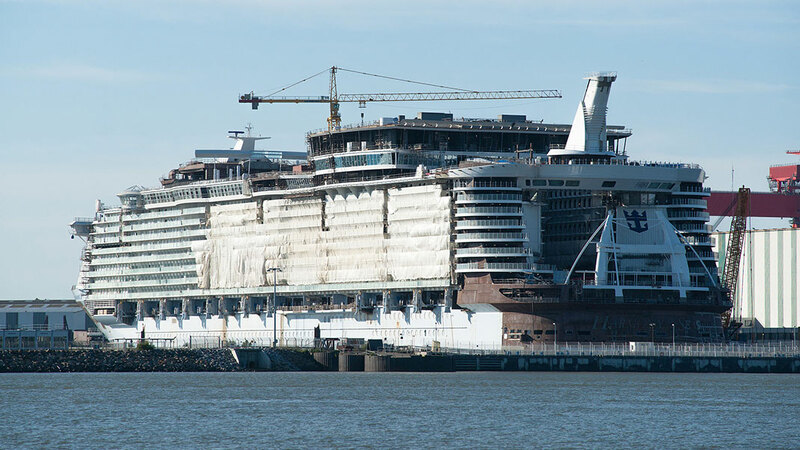 Although it is not yet in service, the Harmony of the Seas is the largest cruise ship in the world. 363 meters long, the cruise ship was commissioned by the owner Royal Caribbean Cruise Line, and was built at the shipyard in Saint-Nazaire in western France. The Harmony of the Seas also belongs to the “Oasis” class. All these ships are each more impressive than one another. Some full of history while others are real amusement parks. They show us how the big dreams of man to develop such devices. In writing, we hope to climb aboard one of these sea giants one day. 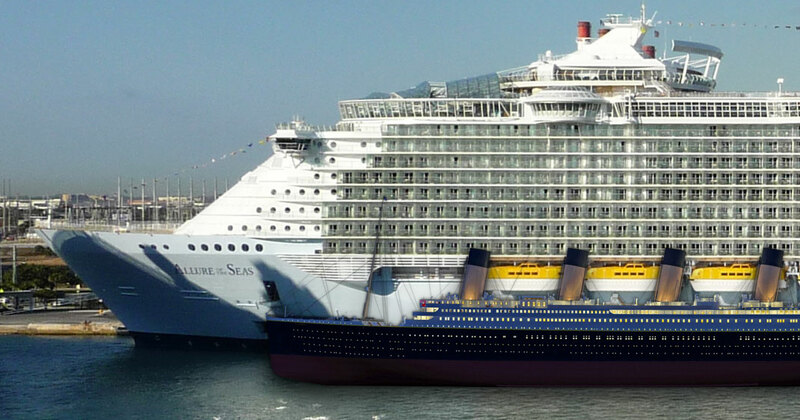 Would you like to take a cruise aboard the Disney Dream, the Queen Mary 2 or any another of these monsters?